A romance ahead of its time. 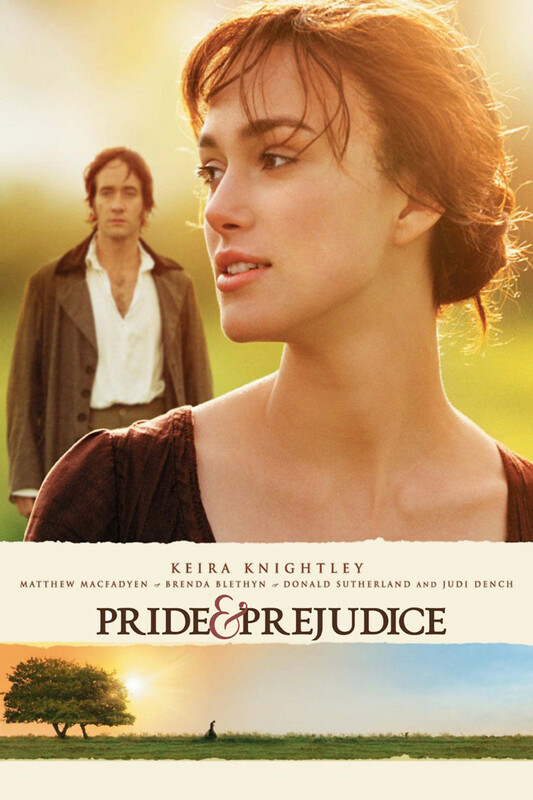 Elizabeth Bennett gets a very bad first impression of Fitzwilliam Darcy when he is rude to her at a dance. However, over the course of many subsequent meetings, her opinion of him begins to change, but not before she turns down a marriage proposal from him and assaults him with stinging insults. One of the chief reasons that she dislikes Darcy initially is because he discourages the relationship between his friend Charles Bingley and her sister, Jane. Affable Bingley and sweet-natured Jane seem to be headed for a swift marriage, but then he disappears, leaving her distraught but putting up a brave face. Meanwhile, their youngest sister, Lydia, is headed for a relationship disaster. Can all three conclude the twisty tale in happily settled marriages?